We've all experienced the beauty of the trail or the freedom of the open road. 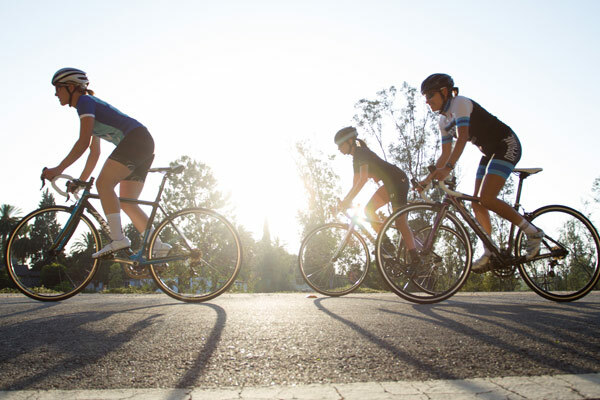 For many, cycling presents a world of possibilities and opportunities at every turn. 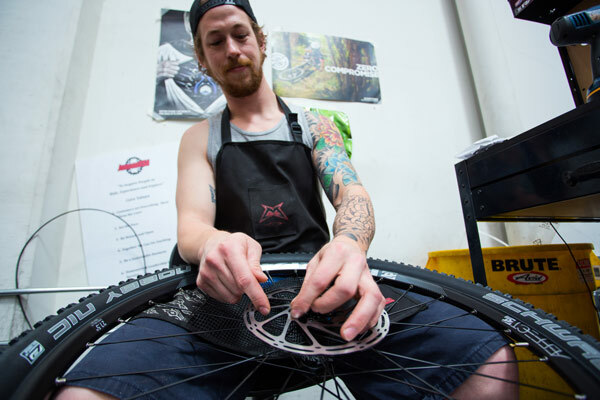 At Jenson USA, our passion for cycling sprouted back in 1994 and has since taken root and grown into a community of people devoted to living life to its fullest. We're building a culture of people who respect each other, set the pace, and lead through service. We strive daily to better serve our customers, our fellow employees, and our community. Over the years we've found that happy people are hardworking people, and that the time we spend on two wheels together builds the greatest profit of all. We all approach life with different stories and special experiences that have shaped us into who we are as individuals. Deep down, it's a love of adventure that brings us together, inspires us to push the limits of what we are capable of, and daily rediscover the freedom found when we first started pedaling. 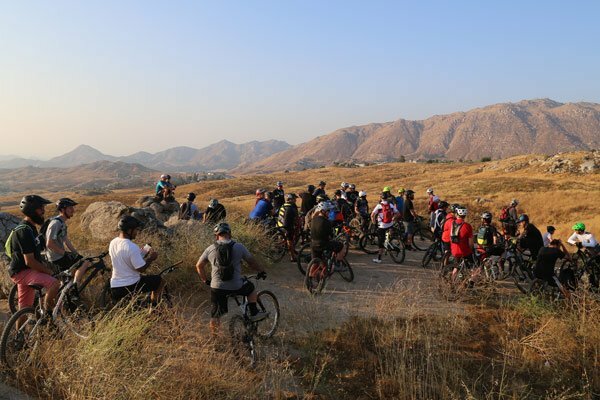 Jenson USA's headquarters borders Sycamore Canyon Park in Riverside, CA, providing easy access to a variety of trails for our employees and customers to enjoy. We have an attached will-call retail center with full bike services and an inventory selection backed by our shipping warehouse. 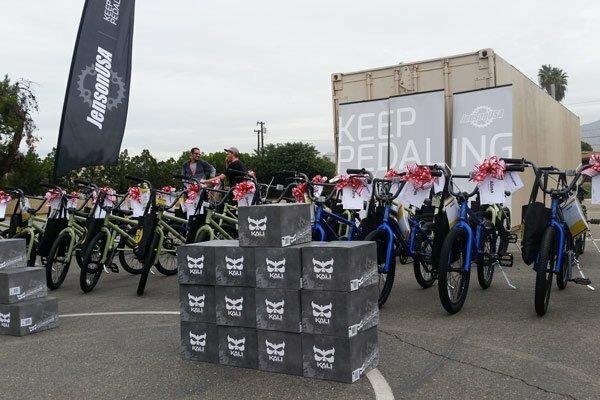 Our reach into the cycling community continues with our Superstore in Corona, CA. 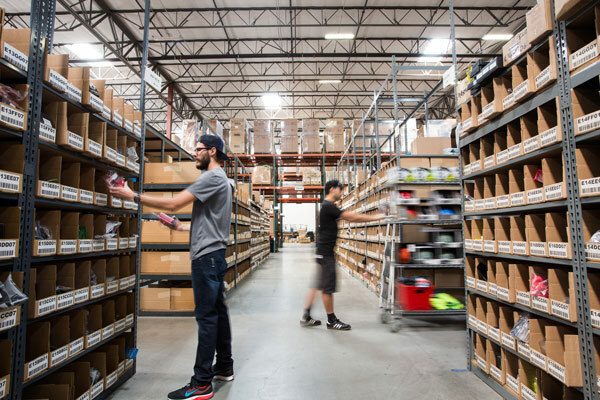 This location allows us to offer a LBS experience with a selection of shop-only brands for our local customers, while still providing the benefits of extended inventory selection, competitive pricing, and brand support built into JensonUSA.com. While our headquarters and stores are located in Southern California, our employees hail from across the U.S.
Our goal is to deliver ‘Wow! experiences' for our customers, employees, and vendors. These efforts have been validated by becoming a Top 500 Internet Retailer. Our vision is bold and directed by clear goals for our employees. Employees are encouraged to drive new ideas, be creative, and help to create the next big thing. Need new gear? Get it at our cost. No mark ups for processing or to cover overhead. We want you to experience the gear we sell. So our price is your price. At our core, our drive comes from the things that mean the most to us. It is this that pushes us to adventure, and brings us back to inspire. Halfway between the San Bernardino Mountains and the hustle and bustle of Los Angeles, Riverside is a hub of exceptional colleges, a growing arts and food culture, and an increasingly bike-friendly community. 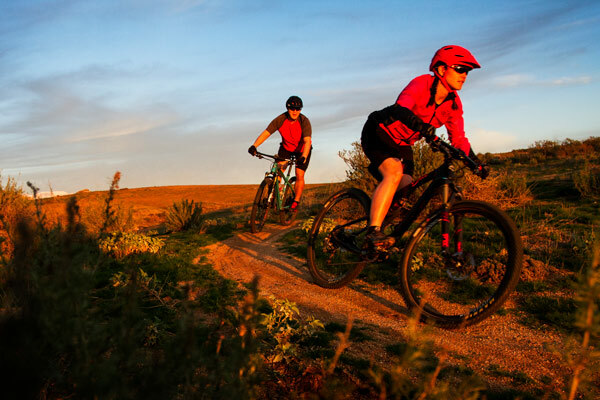 We strive to inspire people to experience the world beyond them, and it is the passion for cycling and exploration of our employees that communicates that message to the world audience. The sum of parts is greater than the whole. We've learned that “Together We Can Do Anything”. We consistently take time to celebrate together. At our core, our drive comes from the thOur headquarters is located right next to Sycamore Canyon Park. 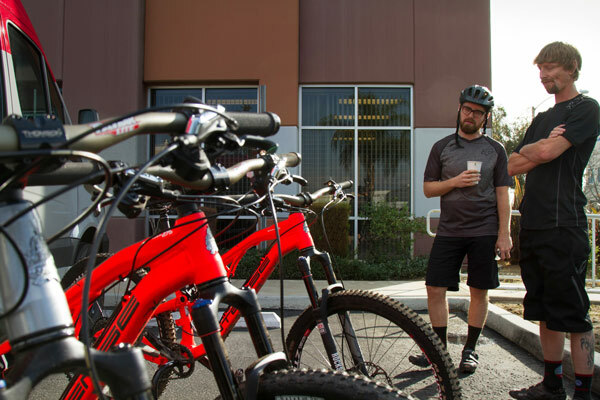 This creates a unique opportunity to ride together, build lasting friendships among co-workers, and spend some time in the great outdoors. Jenson USA offers a variety of employee benefits that support and promote a healthy, active lifestyle. Ranging from the practical to informal fun perks, our benefits package ensures that the Jenson family is taken care of now and and in the future.